Via @SarahEBond, I found Adrian Murdoch's excellent Youtube channel. 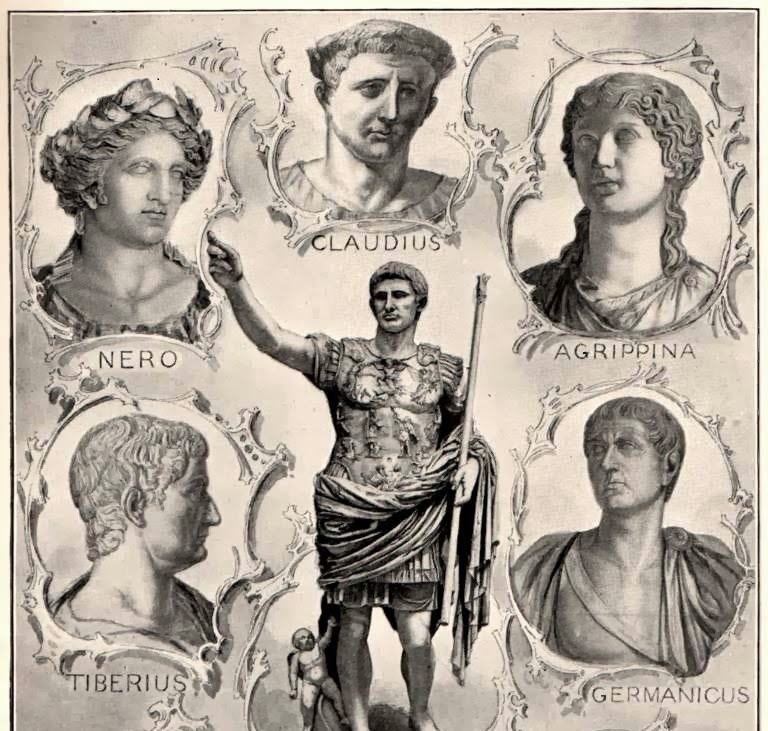 Here he has over 70 short videos, a couple minutes each, dedicated to individual Roman emperors. It can't be comprehensive with just two or three minutes, of course, but it gives a very good overview of the basic biographical details. Perhaps it can be a good alternative to looking up details on Wikipedia (which recently was thoroughly dismantled by Peter Head, by the way). I have not read anything by Murdoch, since I don't spend much time working on Roman history, but I have enjoyed dozens of these videos already. As a good example, I have embedded his video on Titus. UPDATE: As Adrian Murdoch notes in the comments below, the series has been collected into a book, Emperors of Rome, for Kindle. Thanks for your comment. I have updated the post with the link to your book.